Kaitlyn is a 26 year old piano teacher who started a private studio in downtown Atlanta. She also worked as a public school teacher. 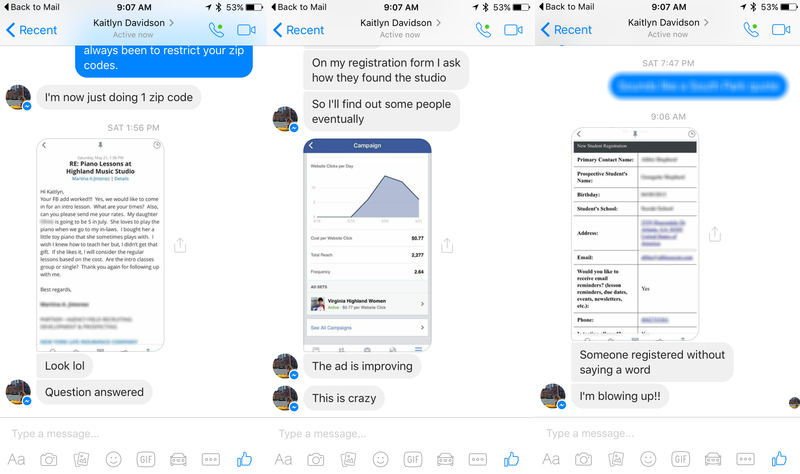 Kaitlyn grew her studio by 60% in 3 months and created a marketing funnel. This gave her the confidence to leave her teaching job in a public school. This is the message I received on Facebook from Kaitlyn Davidson on February 20th of this year. As I began to talk to Kaitlyn, I learned that she taught music in Atlanta’s public schools. She had a small studio of students that she taught “after hours” and on Saturdays. She wanted to make the jump from public teaching to private teaching. This is the story of how Kaitlyn was able to leave her job and begin her journey towards starting her own music school. When she graduated from college in 2013, Kaitlyn took a job teaching in public school. She felt it would help her become a better teacher. This would be helpful since her long-term plan was to start a music school in Atlanta. She also took a job teaching piano at a Steinway store in Atlanta in 2014. The situation was less than ideal. They took a large percentage of the tuition….and this was even after they charged below market rates. They gave parents discounts on tuition for buying a piano. They took that discount out of her pay! 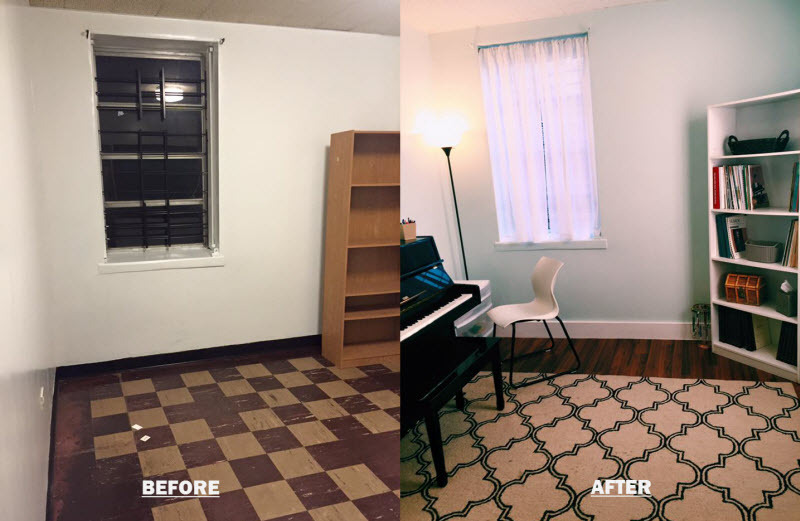 In January of 2015, Kaitlyn resolved to find a place to teach on her own. 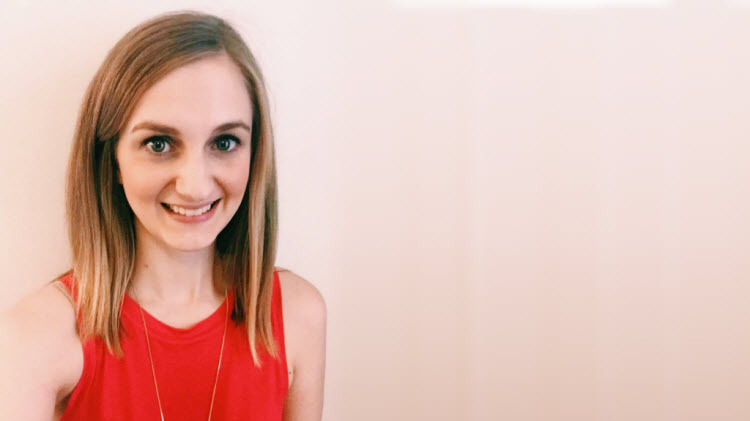 After an enormous amount of work, Kaitlyn found an office to rent. She set up her studio and began attracting new students in the summer of 2015. Kaitlyn had a goal to be out of her public teaching job by the end of the 2017 school year. She figured that a year and half would give her enough time to reach the 50 student mark. As the 2015-2016 school year wore on, she felt trapped. She had over 700 students and the school system kept changing her school assignments. She began to read business books and look at Facebook groups for female entrepreneurs. 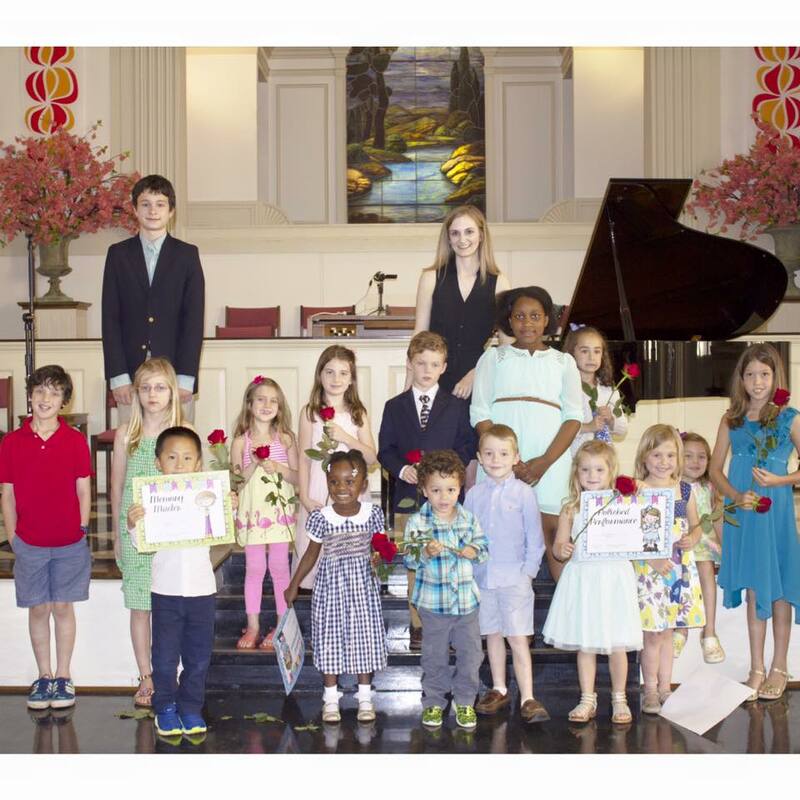 She joined many of the Facebook groups for piano teachers, hoping to find answers. She was desperate not only for information but for support. It was around this time that Kaitlyn and I met. I met Kaitlyn in December of 2015 on the “Piano Teachers as Business Owners” Facebook group. After a few converstaions, I offered her some advice about Facebook marketing for piano teachers. We didn’t speak again until after my blog launched. After this site launched, she contacted me again in mid-February. She was quite insistent that I help her get out of her teaching job. That she understood that she was coming to me to help her achieve her goals rapidly. We began working together the last week of February 2016. Kaitlyn was already working 14 hour days. She got up at 5am each morning and taught school until 3p. Then she traveled to her studio where she taught until 7pm each night. On top of this, she now had to spend several hours each night working on the assignments that I gave her each week. And in the middle of this, she had already committed herself to purchasing a home, which she closed on in April. We began working on her Web site. Together we transformed her Web site from a boring “information junkyard” into a persuasion power house. We then began to get to work on her first marketing campaign. We focused her efforts on Facebook and Google AdWords. The results she began to see were astounding. After six weeks working with Kaitlyn, a chance-text conversation between us made me think. Kaitlyn lamented that she was getting so many requests for adult lessons from young professionals. She was primarily focused on signing up new children in her studio. I began thinking about the problem. I knew that this might be an opportunity to help her make a leap forward towards her goals. In general, it is always a good strategy to use creativity to convert problems into big wins. I looked at her unique strengths and abilities. I came up with an idea for a unique adult program for Kaitlyn to use in her studio. Not only would it take less time for her to “deliver the product,” my customer marketing plan meant that she could charge more. The fact that it would require less time was a big draw for her. She was already working 15 – 17 hours a day! I suggested to Kaitlyn that we charge 40% more for this adult program. This was already on top of her quite aggressive rates for her area of Atlanta. I gave her some pointers on how to market this. She went to work writing marketing copy for her Web site. She also developed an outline for how she would talk about the program on the phone and in person. 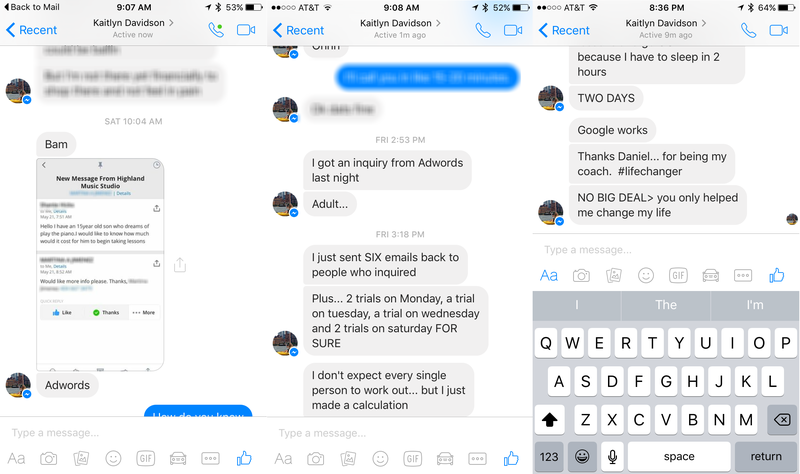 She landed her first client for this new program within a week. Kaitlyn’s goal was to feel ready to leave her job by July of 2016. This was a huge step for her. 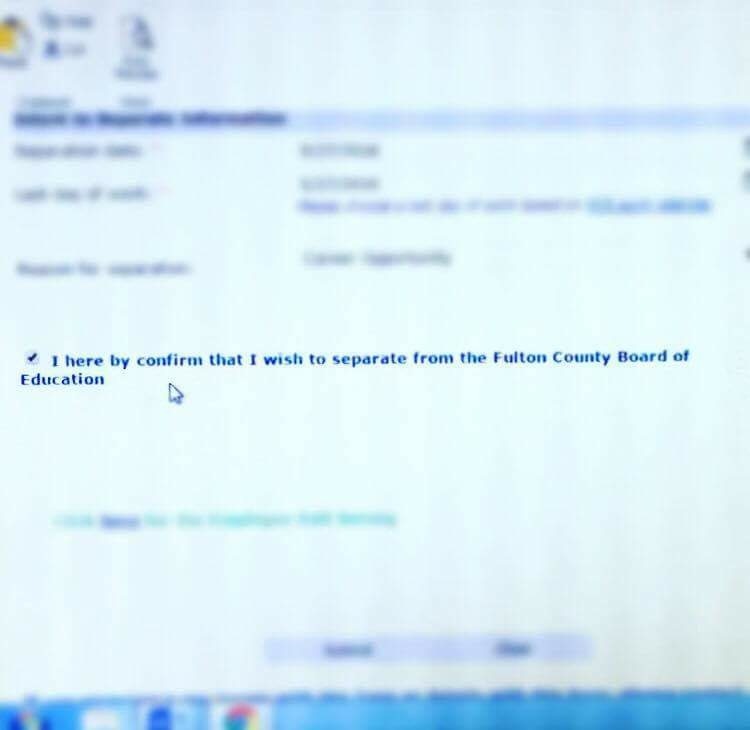 But, she turned in her resignation letter one week before the end of school in May. Best of all, her work load has dropped significantly. Now that school is out (forever! ), she is working just 18 hours per week. After we reached the halfway point in our time working together, I asked Kaitlyn what she discovered in our first 12 weeks working together. The lessons she learned are applicable to anyone with a studio – big or small, new teacher or experienced. Kaitlyn experienced a paradigm shift when that first adult signed up for her new adult program. We worked on her copy and marketing emails. She used these when anyone contacted her about the program. She got that confidence from understanding her customers, whom she surveyed in the first two weeks that we worked together. This became Kaitlyn’s personal mantra. She was working upwards of 70-80 hours per week. She eventually realized that she was going to have to surrender her personal time for a season, so that she could have the life that she wanted. She was investing time, money, and enormous personal energy to build the life she wanted. Kaitlyn’s work inspired me to show up for her every week. It generated an enormous amount of empathy, respect, and investment inside of me. This shouldn’t come as a shock to anyone. We’re teachers! Students come to us for support, instruction, and encouragement. Why wouldn’t we need that same support in the areas of personal growth, development, and business? UPDATE January 2017: Kaitlyn decided to work with me again… to help her get a new premium program started in her studio. Kaitlyn started a new group program for beginning students. This helped her increase enrollment to 75 within a few months. UPDATE OCTOBER 2017: Kaitlyn’s studio now has approximately 100 students… and two teachers working for the studio. Read Grow Your Music Studio’s detailed blog on a really simple and stress-free hiring process for teachers. Kaitlyn started in a position of strength… incredible self-determination and perseverance. However, the overwhelming amount of information out there confused her. She didn’t know where to begin. Grow Your Music Studio helped her quickly create a plan and execute that plan. If you are serious about growing your music studio or school, I can help! I am here to help and to guide. I have provided solutions for private studios of all sizes – from 40 students to 400 students! If you would like to work with me, take just 10 seconds to enter your details below. You will be immediately taken to a short survey where you can tell me about your studio and your goals. You will also immediately receive an email from me with further instructions.